In the past week or so I have been rather undecided on which game to buy this week, Until Dawn or Dishonoured Definitive Edition. Both games are new out this Friday (depending where you live since Until Dawn was out on Tuesday in America) however one game I have already played but I never got around to play the DLC content. Since I am a big fan of horror Until Dawn did attract my attention. Also for the fact that the game does have a rather unsual mechanic for the game where your choices can affect the game play. The only game series that I’ve seen mechanics like this are in the TellTale game series but the over all design of the game makes it look like a film, if not a rather well put together show for either a mini serial or even Netflix. I really want to get this game since you don’t see that many horror games that are out that play a game through decisions, especially since you have games like Resident Evil and The Evil Within since they mainly focus on a story including portions where you have to fend off enemies with weaponry. So it would be nice to see other games like this. Dishonoured was a game that I picked up since I had a friend going on about it so I watched a walk-through for it and I really enjoyed it. 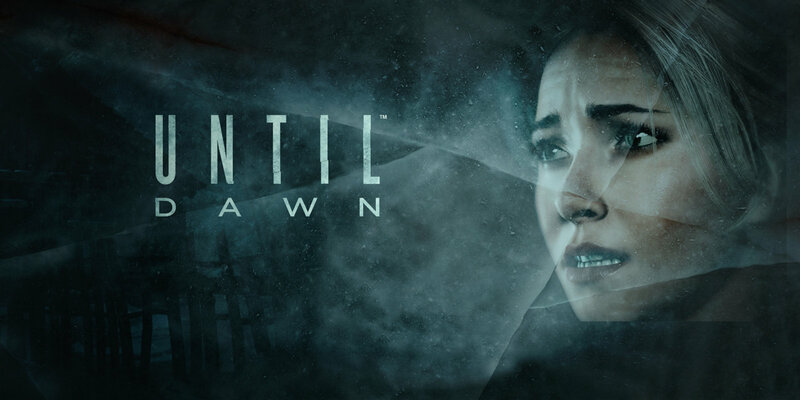 Like Until Dawn it does have a mechanic that decides the game depending on your actions. 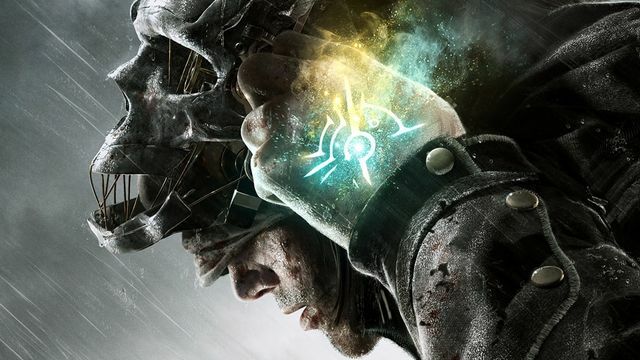 In this you play a guy who ends up being framed for a murder he didn’t commit but then is granted abilities that give him powers including teleportation, being able to spawn rats, being able to see through walls and a number of other powers. I remember when I played through this game I really like playing it since it had a lot of focus onto your decisions including side parts that can make missions easier to do and so forth which I really like. On the other hand I did have some issues with the combat system but that could have more of a problem on my side. Another reason why I want to get this game is the DLC content for the game since it does sound rather interesting since there is also a DLC where you get to play as a character in the game where it acts as a prequel and how doesn’t like prequels. The reason why I didn’t get them at the time was that I didn’t know that there were DLC content till four or more months afterwards and that I really couldn’t download them since I had little space left on my PS3. It’s decisions like this I hate since one looks like a really awesome game that I can delve into and another that is a game that I can get back into. If anybody help me with a decision leave it in the comments section below, note I’ve got till this Friday to decide. This entry was posted in Videogames and tagged Dishonoured Remastered, Games, PlayStation, Sony, Until Dawn by irondan13. Bookmark the permalink.